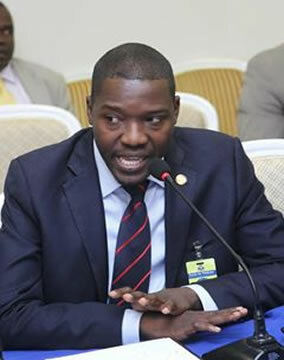 For the past two years, Senator Moise Jean Charles has not been moderate as to the various labels he has attributed to the government of Michel Martelly. Names like drug dealing, corruptions, dictatorship and racism are often words used by the Senator of North to describe our president. 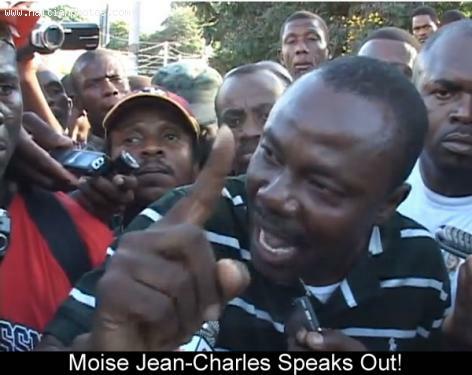 Do you think that the ability for Senator Moise Jean Charles to criticize the government of Michel Martelly is a proof that Democracy exists in Haiti? At least the Haitian president believes that his government has exercised tolerance, a requirement for Democracy. 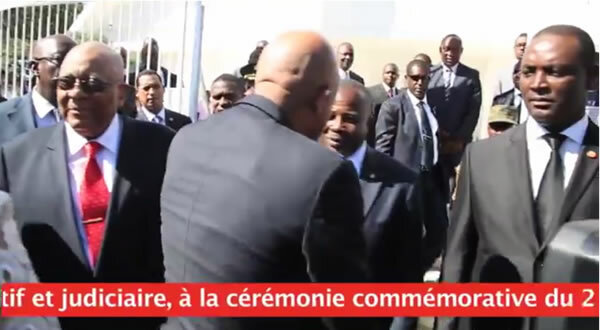 During a visit in the city of Cap-Haitian on Thursday, January 23, 2014, President Michel Martelly confirmed that Senator Moise Jean Charles is a vivid proof that Democracy exists in Haiti. 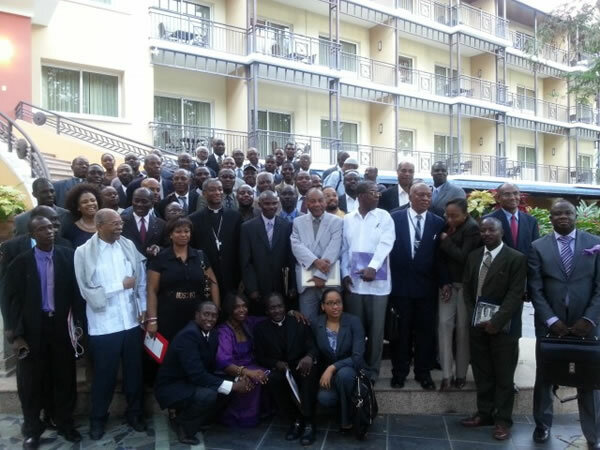 Haiti National Dialogue has began, to what end? This is something that has forever been in the public forum in Haiti. From Political Parties to religious, social and business sectors, many have been asking for a National Dialogue to bring all Haitians together. Now here is my question: Is this the real national dialogue we have been asking for? Under the auspices of cardinal Chibly Langlois, President of the Catholic Bishops' Conference of Haiti, a new attempt is taking place to finally bring all Haitians together; however there are many barriers that need to be crossed before we can actually get to a real National Dialogue. 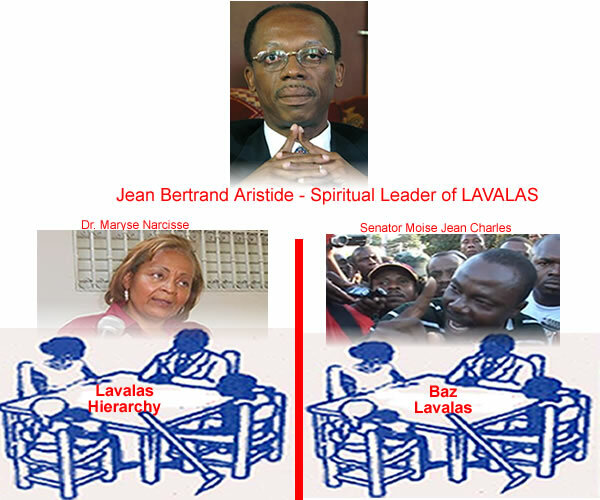 Will Jean-Claude Duvalier run in Next Presidential Election? Jean Claude Duvalier, a possible candidate in the next presidential election in Haiti. How does that sound to you? If he wants to satisfy some of his supporters, the former Haitian dictator, Jean Claude Duvalier will be a candidate during the next Presidential election in Haiti. According to an article that came out in Tout Haiti, 35 organizations are calling for the former dictator to run in the next Presidential election in Haiti. The Federation of areas for new development orientation in Gonaives (FESNODG), consisting of 35 grassroots organizations is calling on Jean Claude Duvalier to represent himself as a candidate. Tout moun ki tape tann "Zin" nan Palman Ayisyen-a te desi jou ki te 13 Janvye sa. Sa ke nou kapab ouè se ke President michel Martelly et Premye Minis Laurent lamothe desannn et kompôte yo nomalman. Tout moun jwe roll yo jan pou yo te fè li. 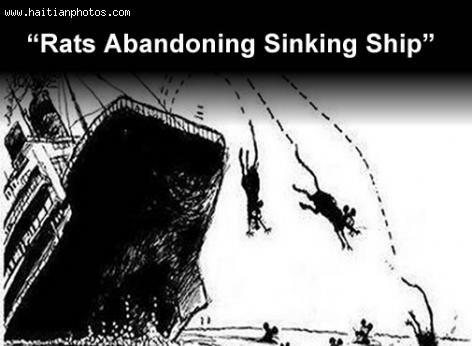 The President of the Senate has kept his leadership on the Senate. The office of the Senate was renewed based on a resolution passed by the Senators. 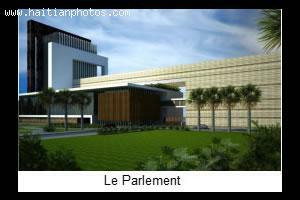 Deputy Abel Descollines will be in opposition with the government of Michel Martelly if there is no election in 2014. 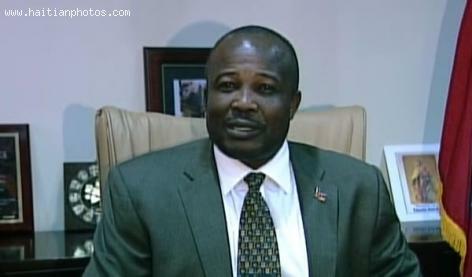 The Deputy of Mirebalais-Boucan Carré gave an ultimatum to the government saying that if he does not hold election in 2014, the government will be forced to resign. Deputy Abel Descollines however, does not agree with the position of some politicians who believe that the transitional College of the Permanent Electoral Council (CTCEP) should leave before the next election. Eske sa vle di ke Depite Abel Descollines ape vini jwen Moise jean Charles si pa gin eleksyon ane sa? In analyzing the current political situation in Haiti, I can safely say there is no way that Moise Jean Charles of FOPARK will be able to force Michel Martelly out of office within the next week or at least within the next 3 three months.  Therefore, they will have to return and modify their famous slogan: "Eleksyon ou Demisyon". In another term, the opposition is full of "Hot Air"
Here are the reasons why I came up with this conclusion: Either intentionally or due to our historic inability to find consensus or agree on almost anything, there has been a major split in the opposition. Since the controversy that existed when members of the FOPARK wanted to demonstrate in front of the US Embassy in Port-au-Prince while the Lavalas party would not take any part of it, manifestations against Martelly government do not have any steam. Also, The State Department put all its weight behind the government of Michel Martelly and said publicly that the current government must finish its 5 years term.